If you’re shopping for a home in a new construction community, you may soon realize that choosing your builder and home style is just the beginning of many decisions you’ll need to make. 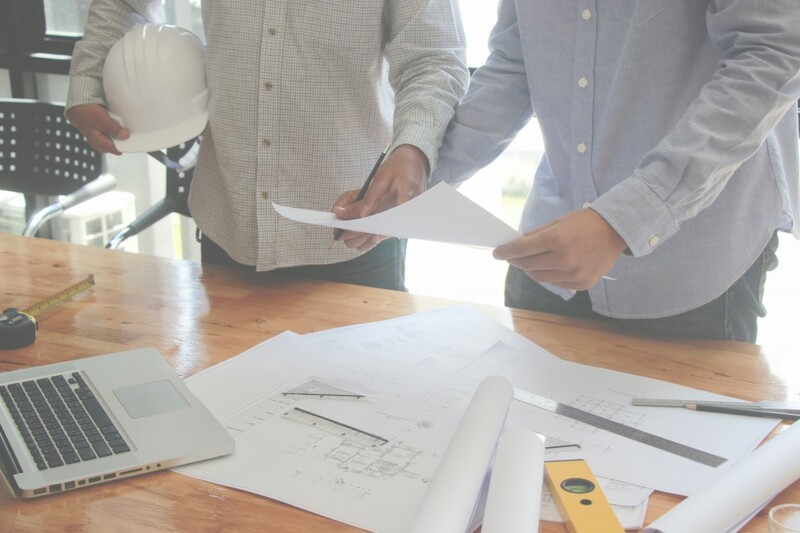 At Sal Paone Builders, we want our buyers to be well informed and ready to manage the details of the home buying process. The FAQs section of our website offers a wealth of information on the most important steps you’ll need to take as you move through the buying and building timeline. We address everything from reserving your lot, to financing, customizations, options selections, walk through checklists, settlement and more. It’s just one more way we help make building and owning a Paone home a great experience! This entry was posted on Wednesday, January 30th, 2019 at 2:00 pm and is filed under Commitment, Home Buyers. You can follow any responses to this entry through the RSS 2.0 feed. You can leave a response, or trackback from your own site.